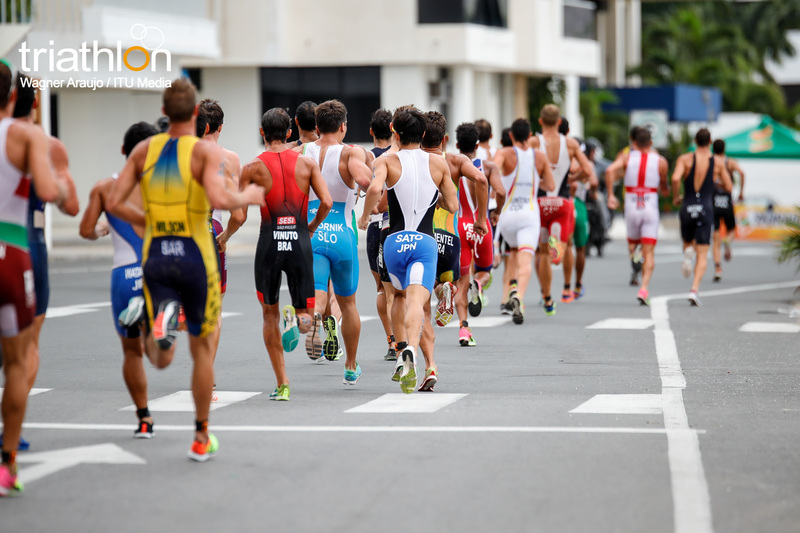 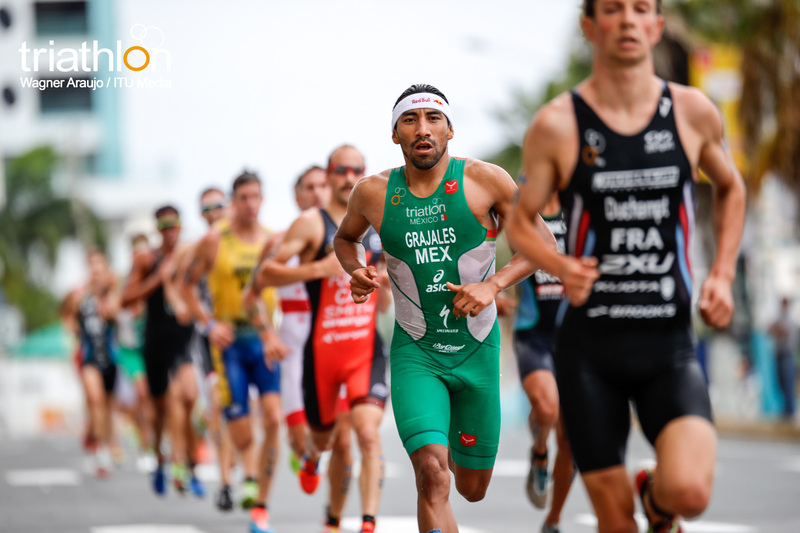 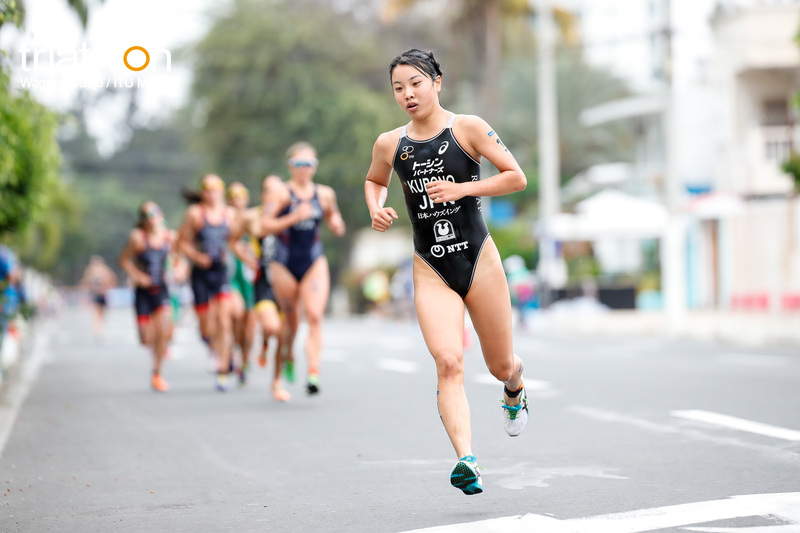 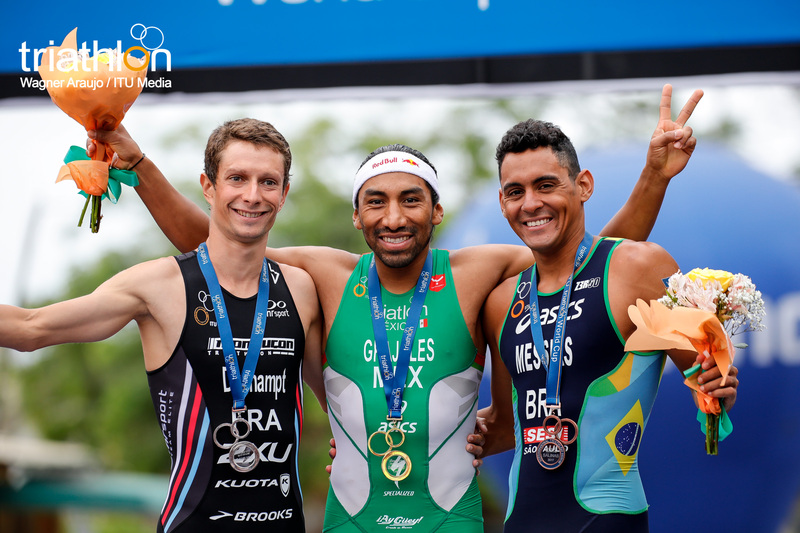 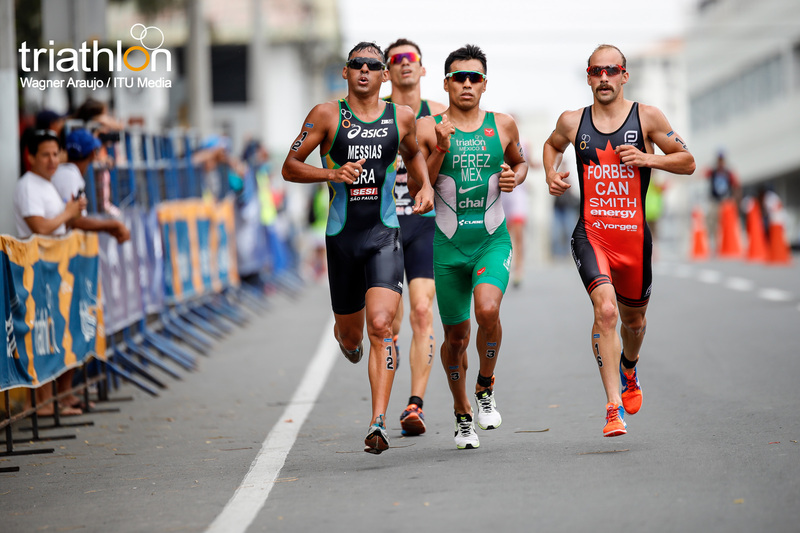 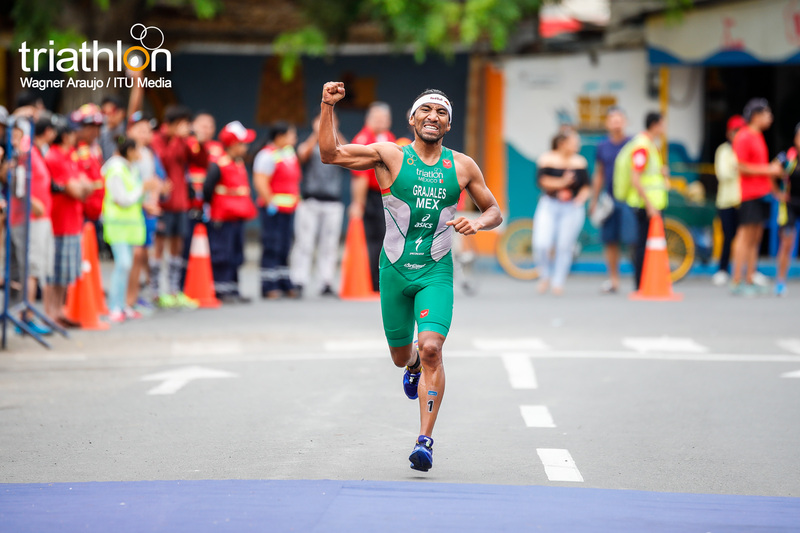 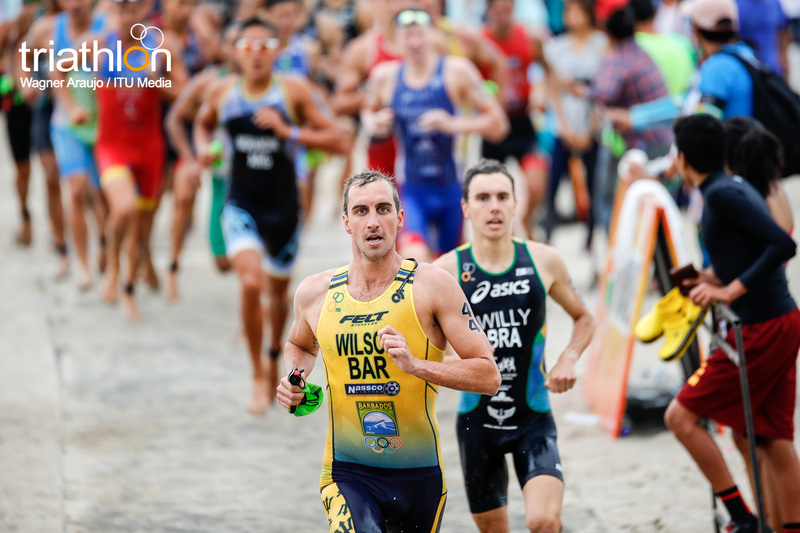 While the year has been a long and exciting one, as the 2017 world cup season narrows down to its final races on the circuit, elites have the chance to race in the final sprint distance event of the season at the 2017 Salinas ITU Triathlon World Cup. 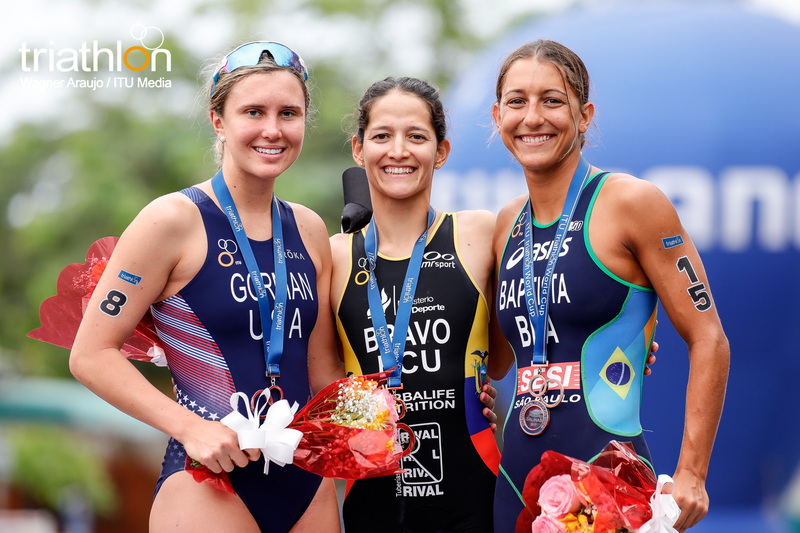 Other women to watch out for this Sunday is USA’s Tamara Gorman and Brazil’s Vittoria Lopes. 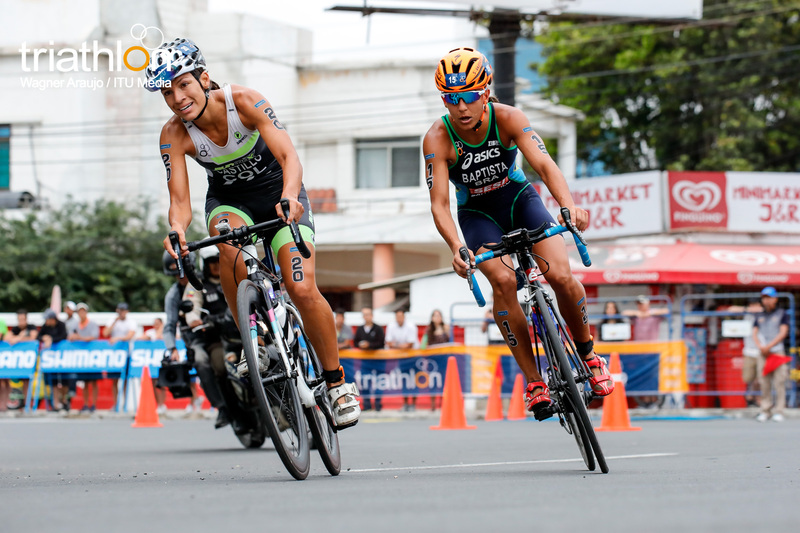 Both women are young talent within the sport that have had breakout 2017 seasons. 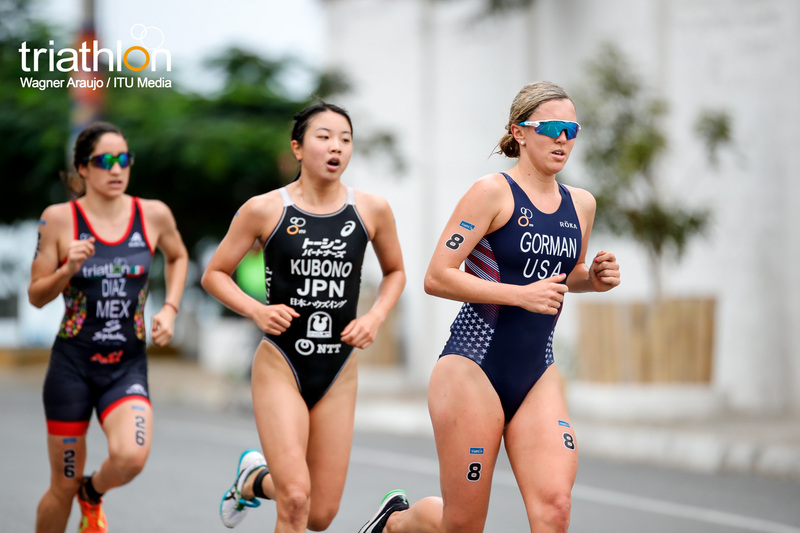 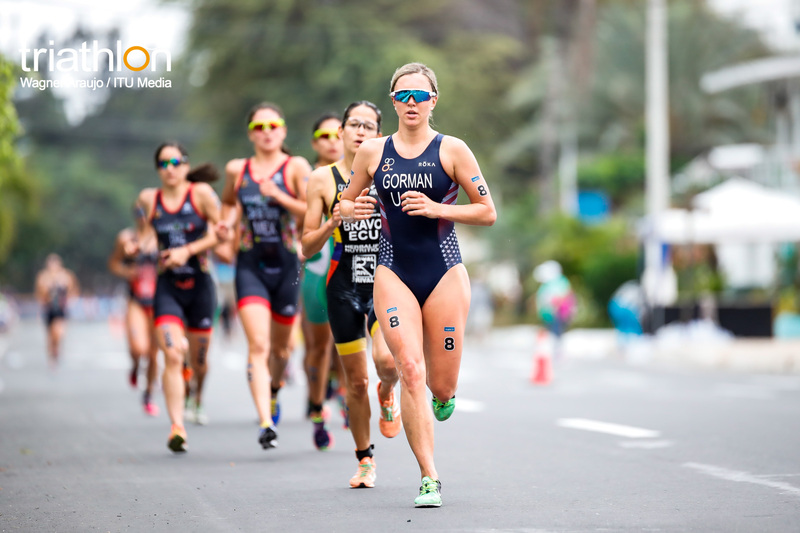 Gorman won the U23 women’s triathlon world championship title at the Rotterdam Grand Final last month and has continued to rise in the world cup results. 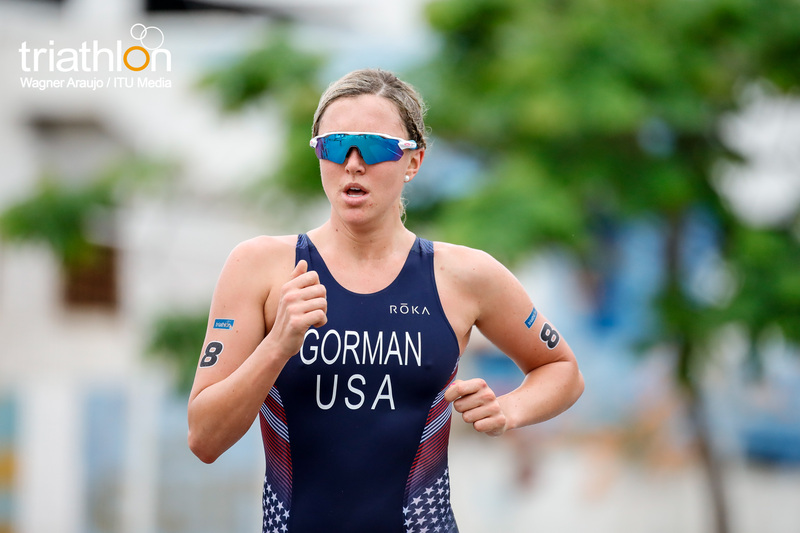 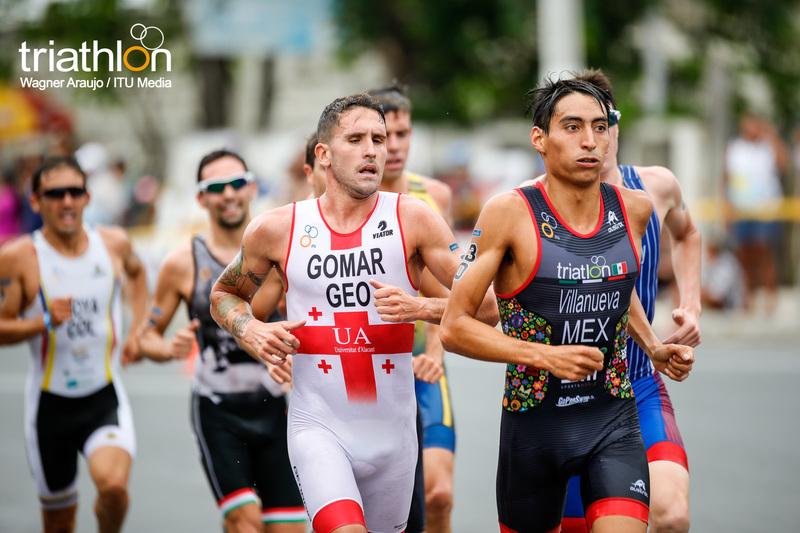 It was two Americans who conquered the podium in Salinas last year, so Gorman is the hope to keep the U.S. success in Ecuador alive. 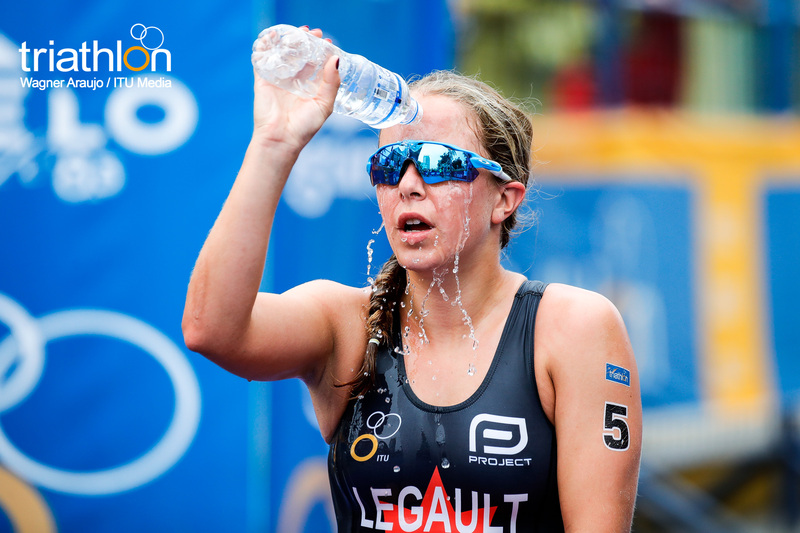 While Lopes is a name that started to draw attention starting in the water. 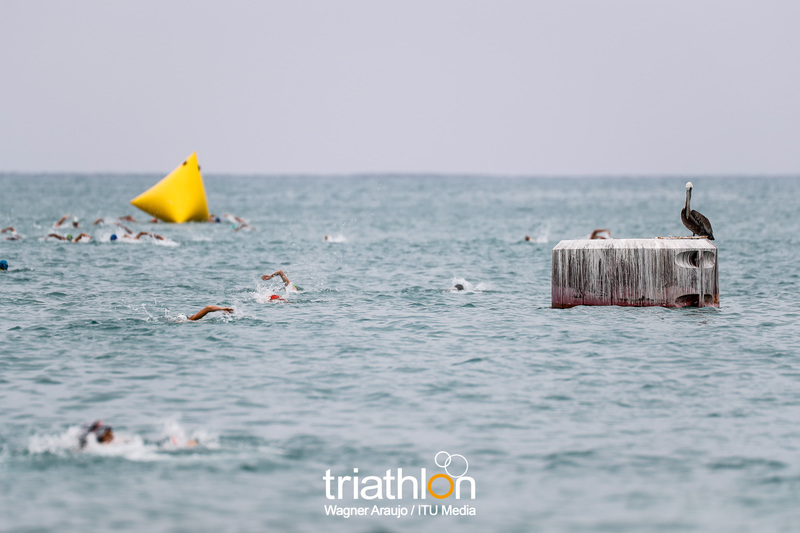 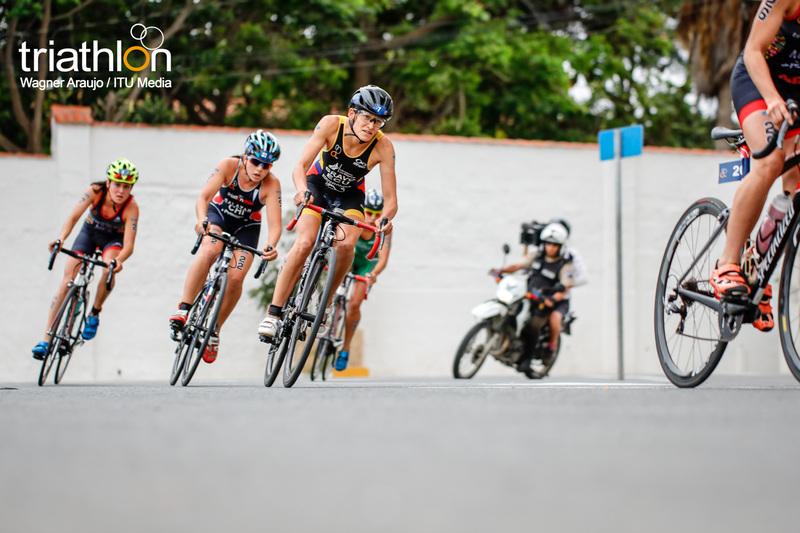 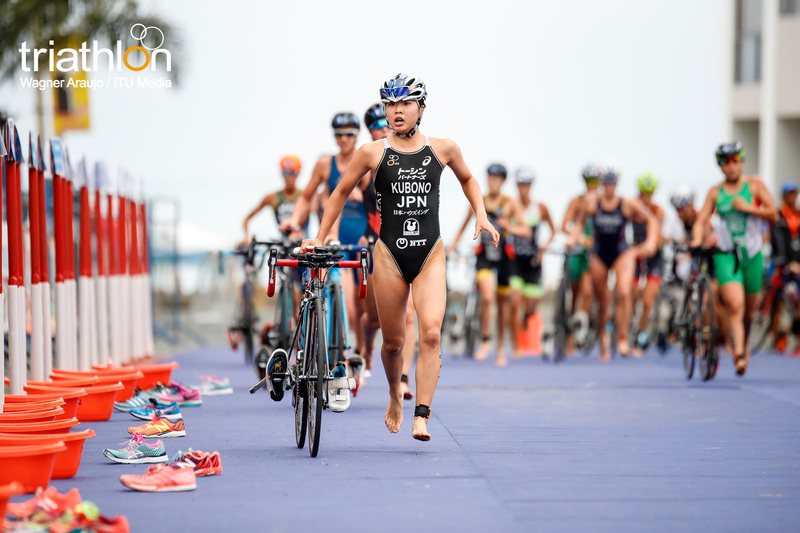 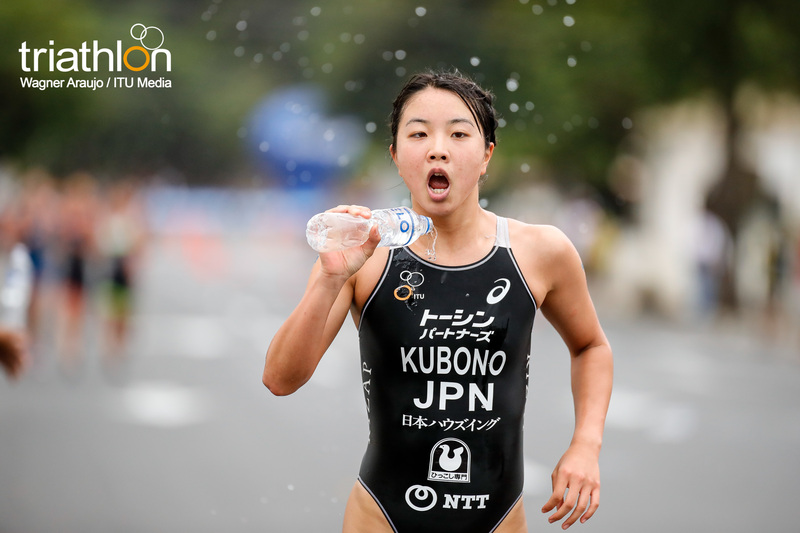 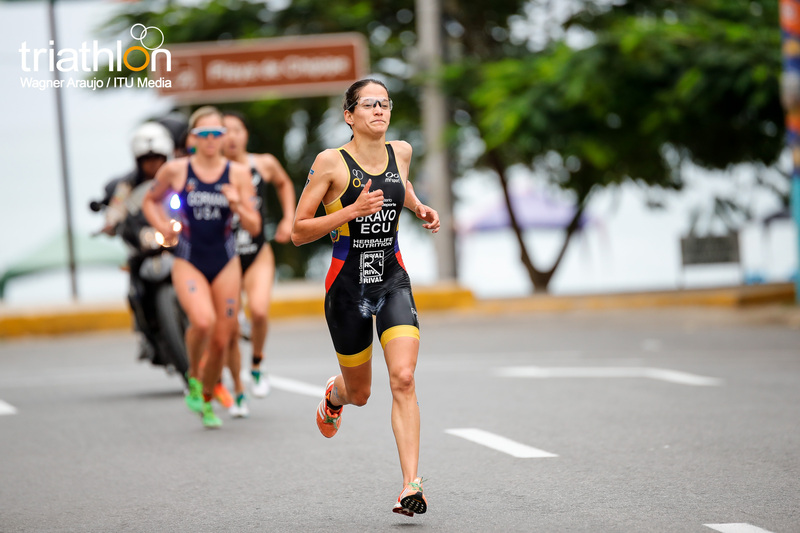 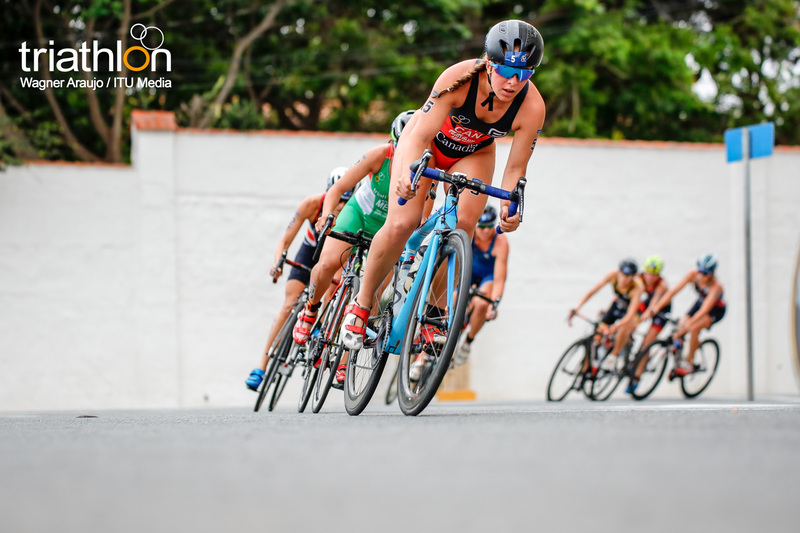 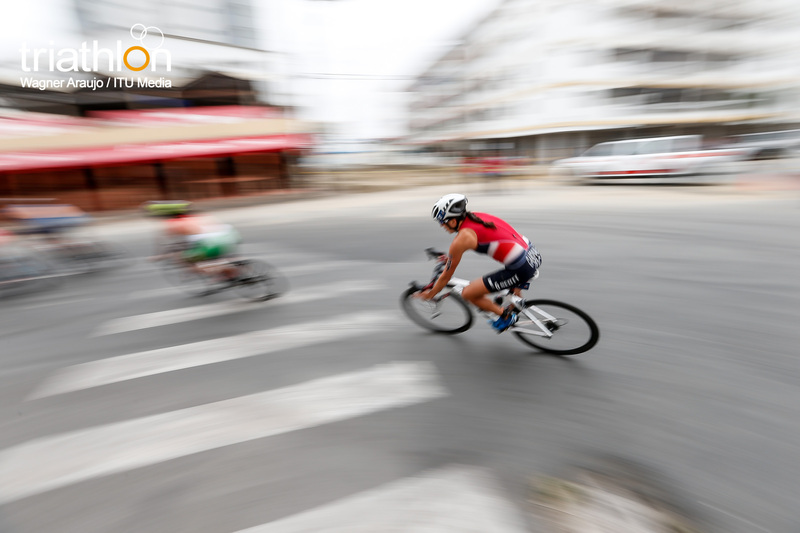 Racing in the World Triathlon Series this year, she pulled ahead as a swim leader on more than one occasion, also showcasing her ability in the bike. 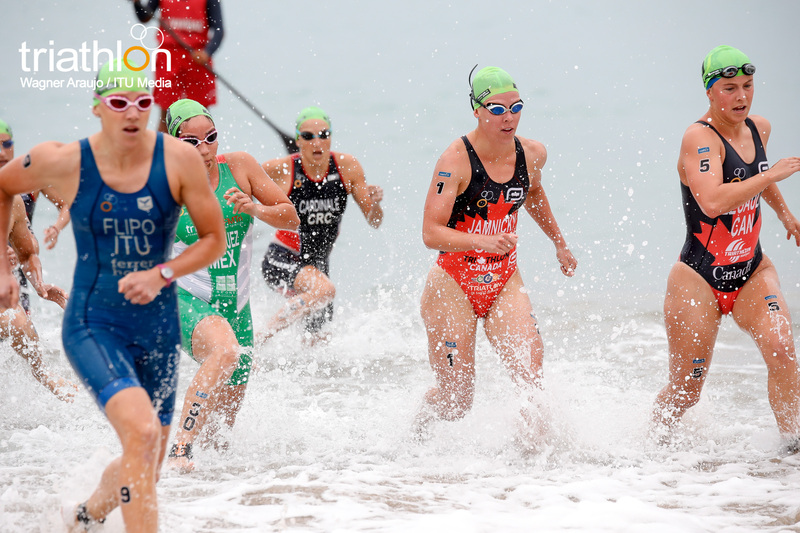 She will most likely lead again in the swim in Salinas, setting herself up to get a first-time career medal. 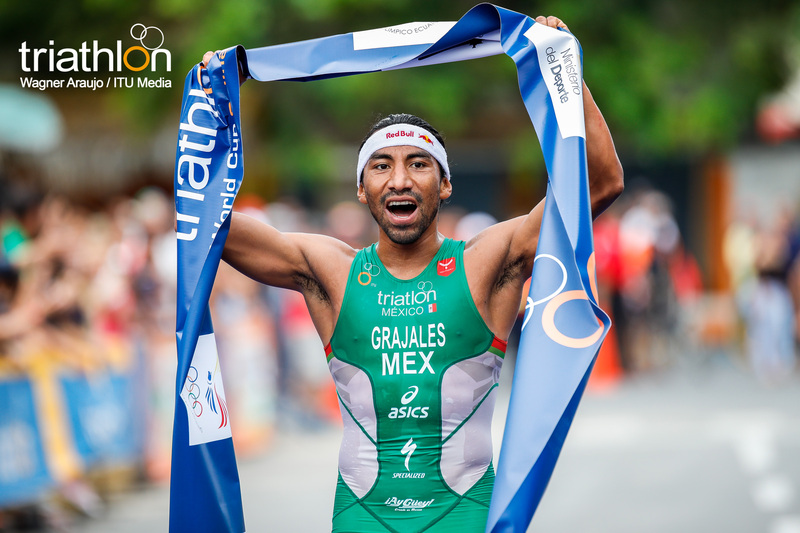 Leading the men’s start list is Mexico’s Cristanto Grajales. 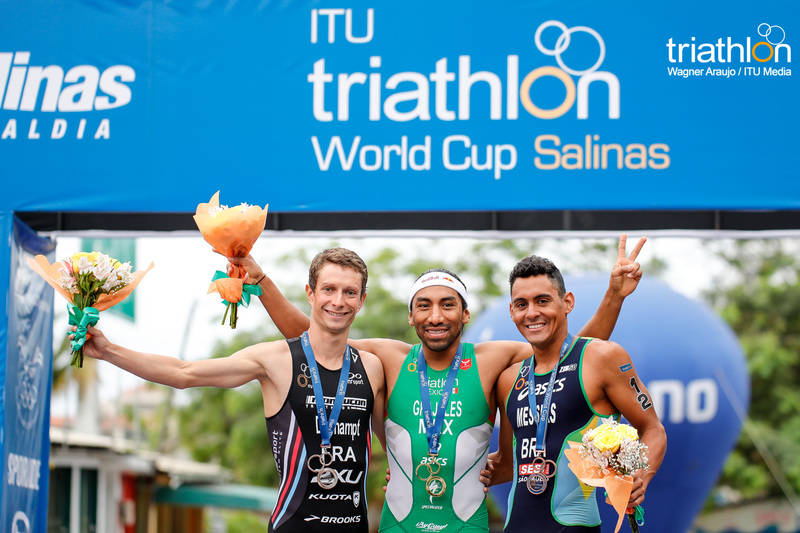 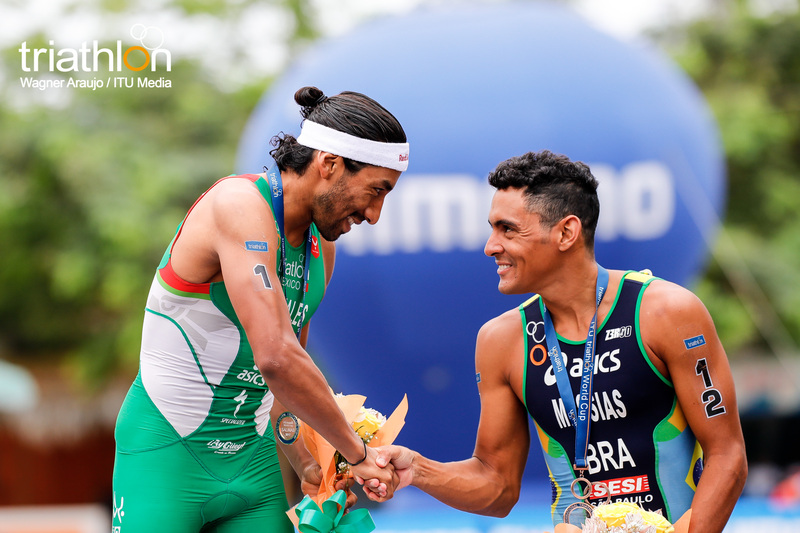 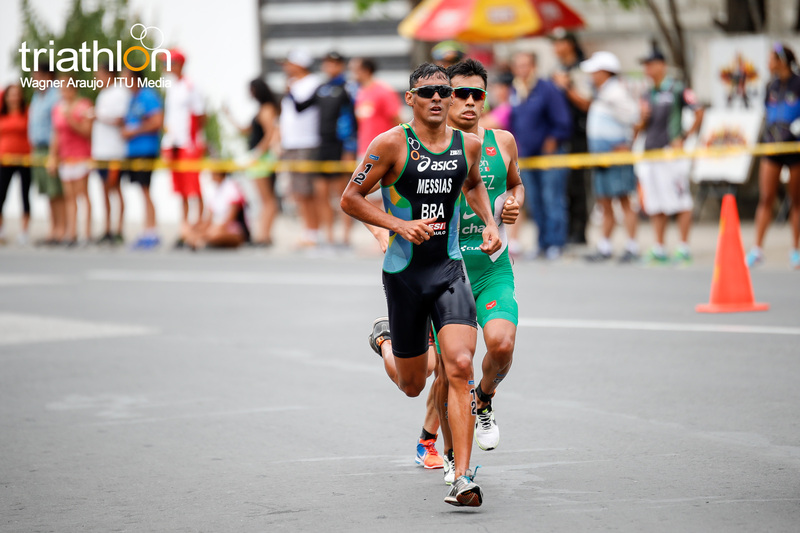 In the debut event in Salinas last year, Grajales earned the bronze medal; this year, he returns as the sole man from 2016’s podium. 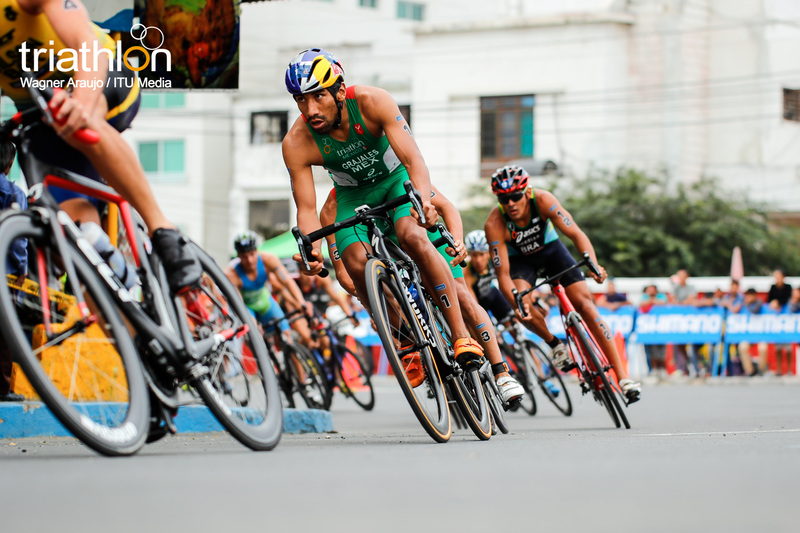 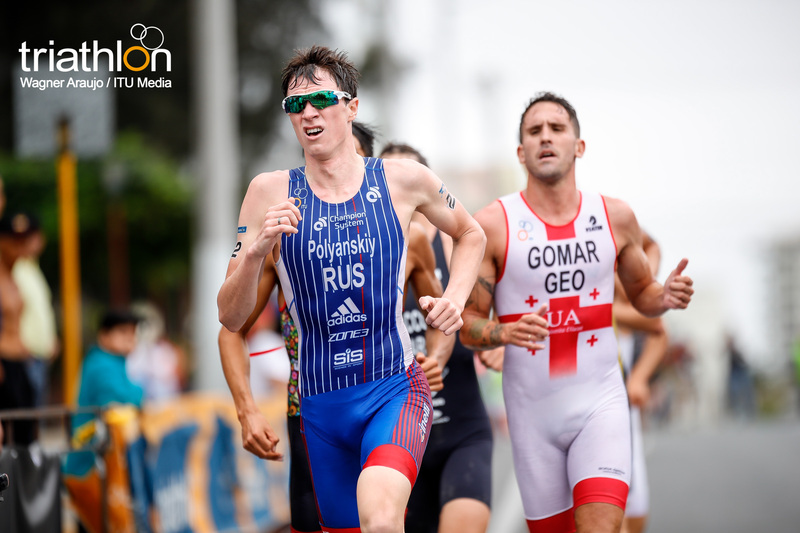 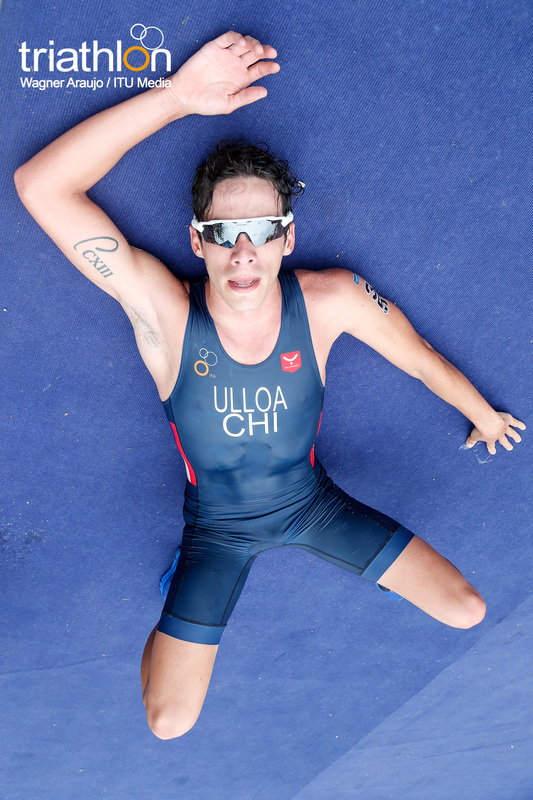 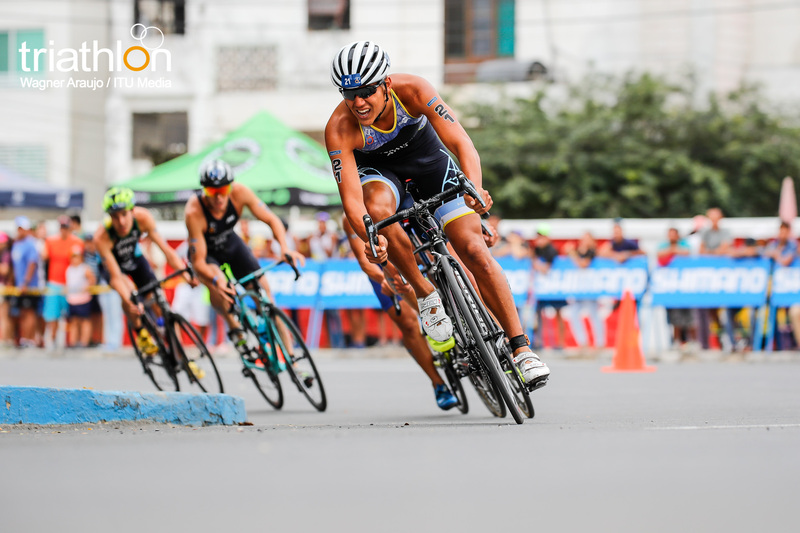 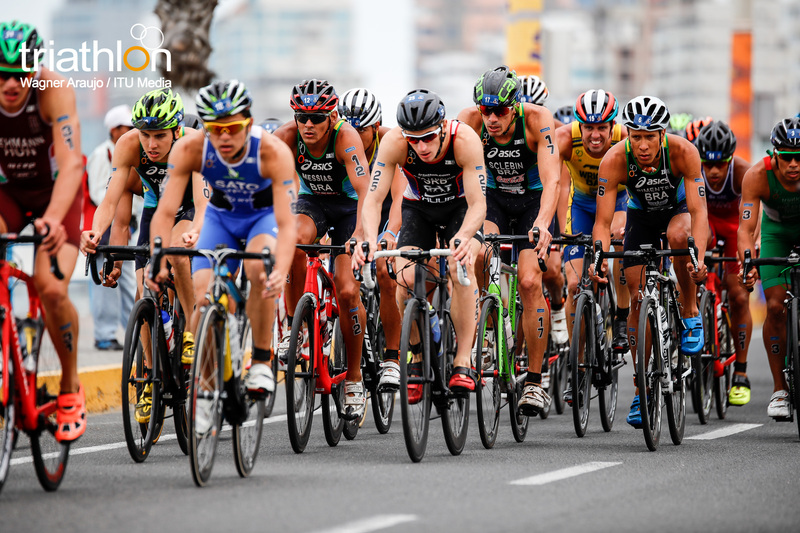 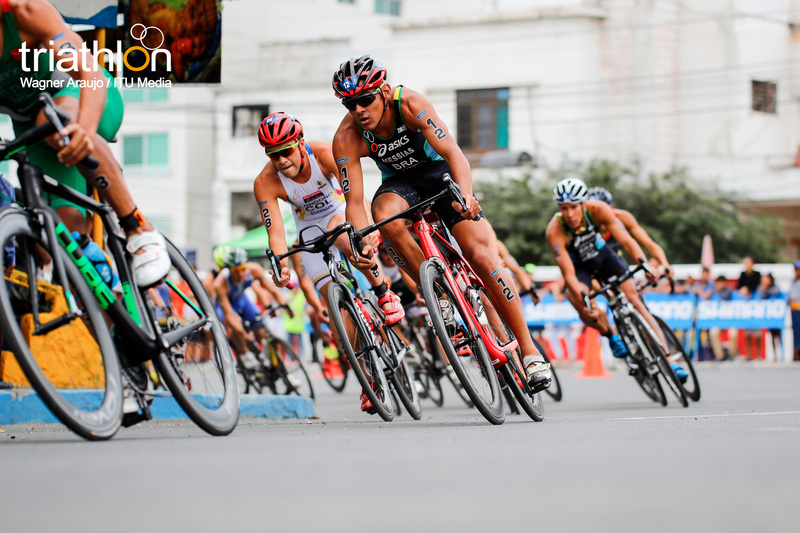 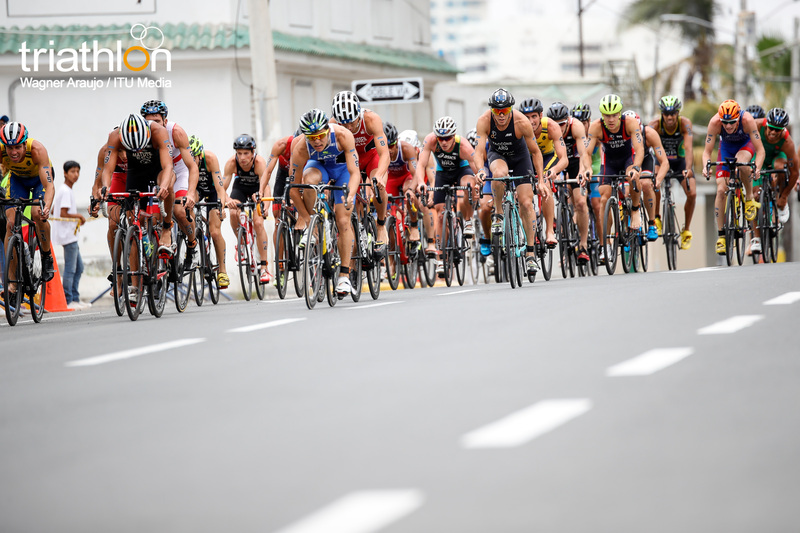 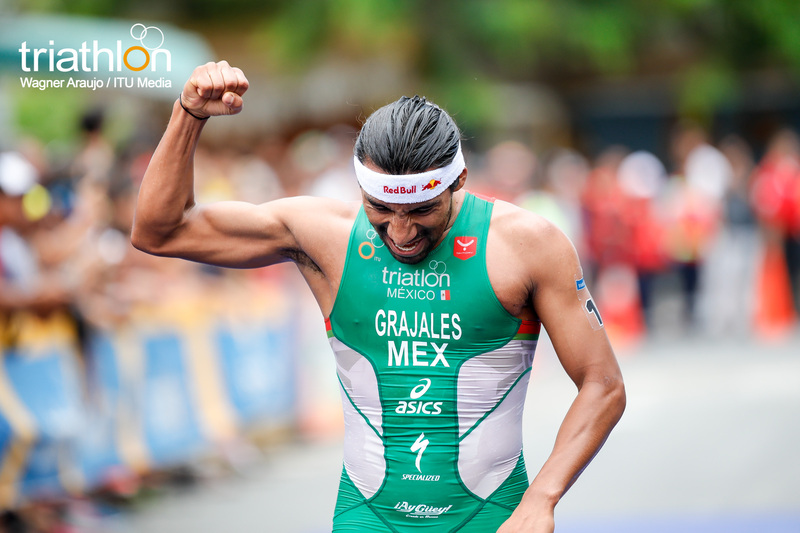 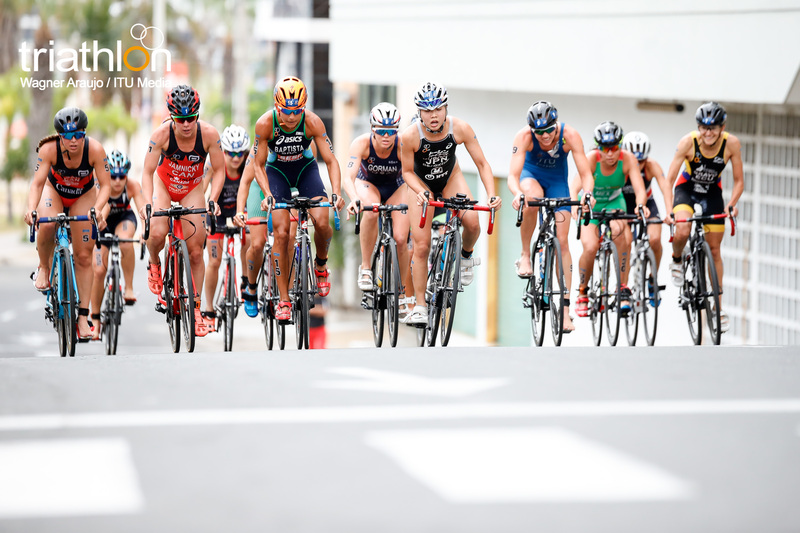 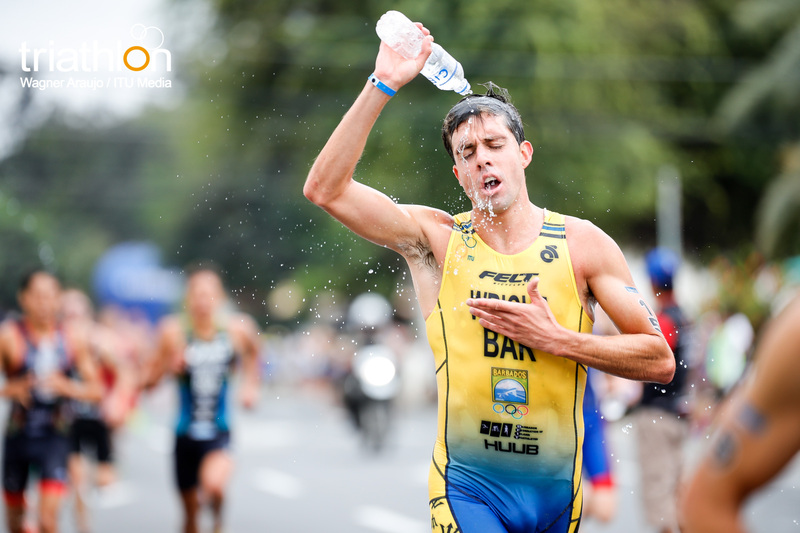 He has become a very well-rounded triathlete, performing consistently in all disciplines. 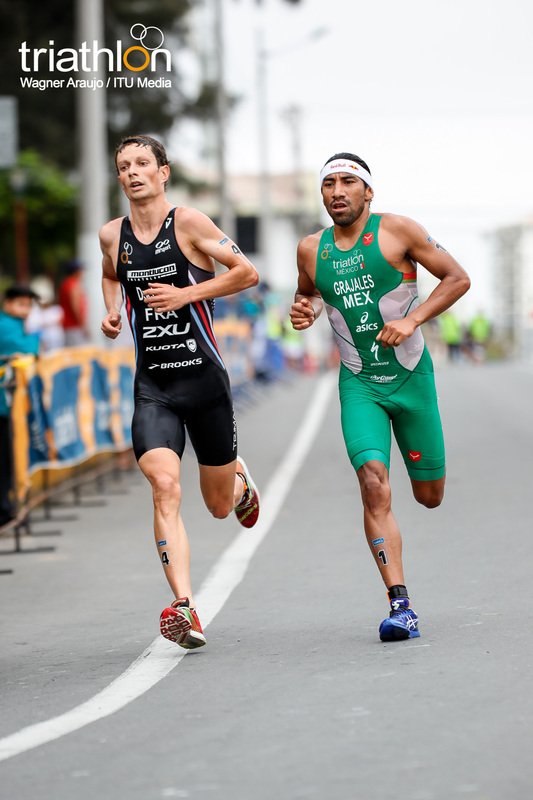 However, he does exceptionally well in the run, so a sprint distance race is to his advantage. 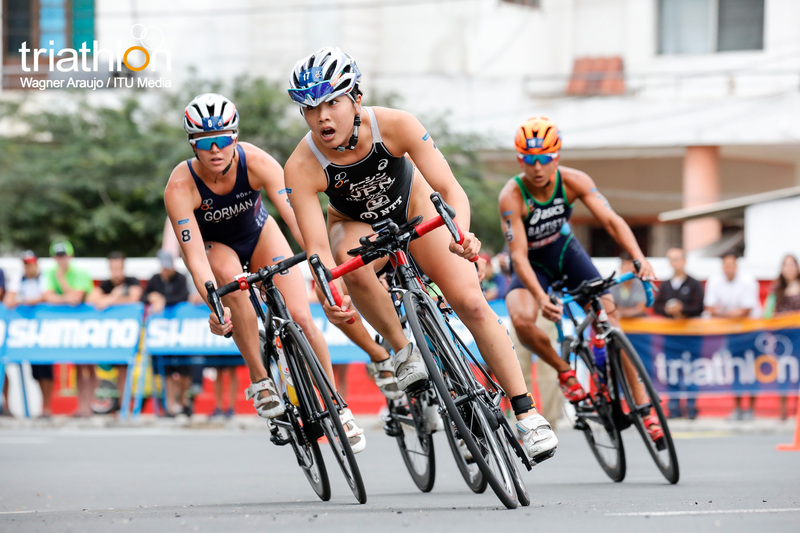 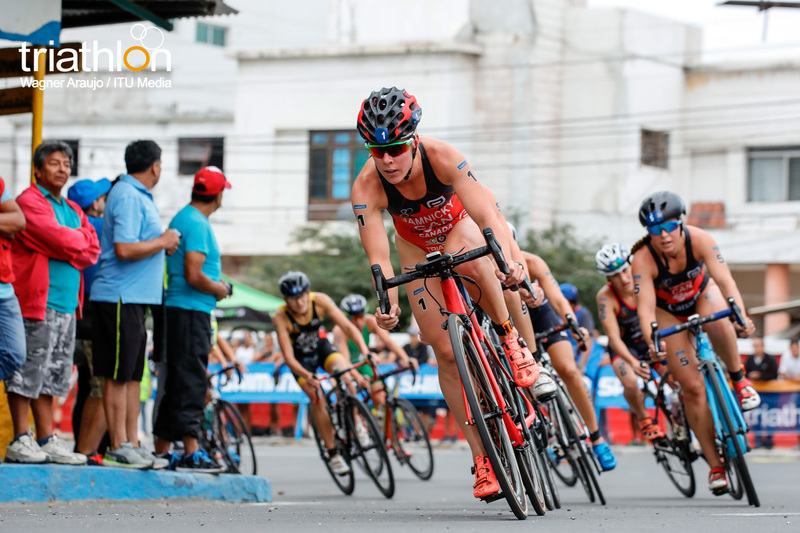 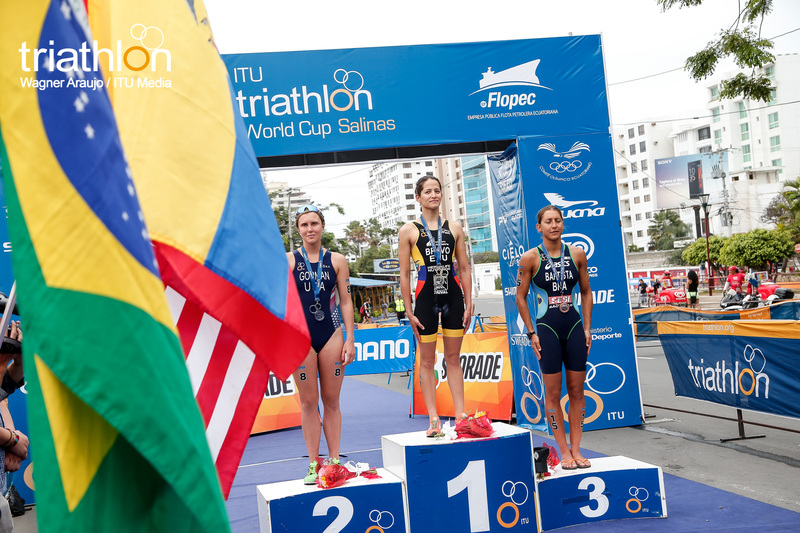 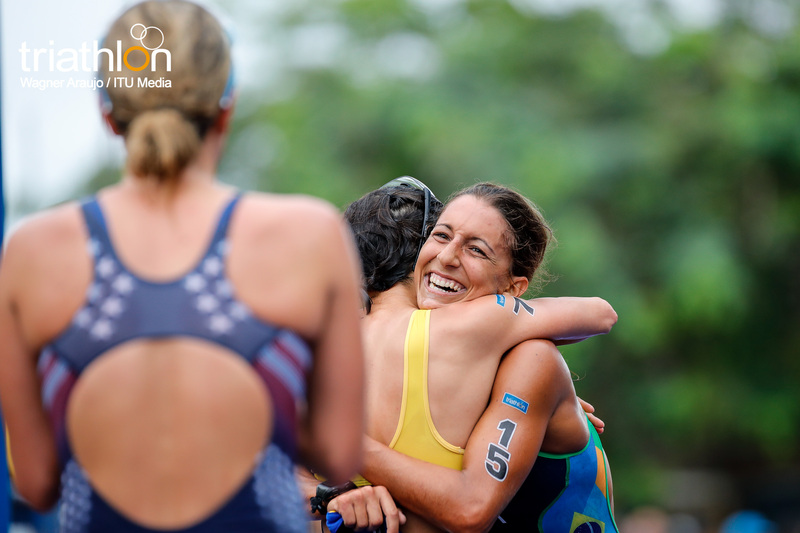 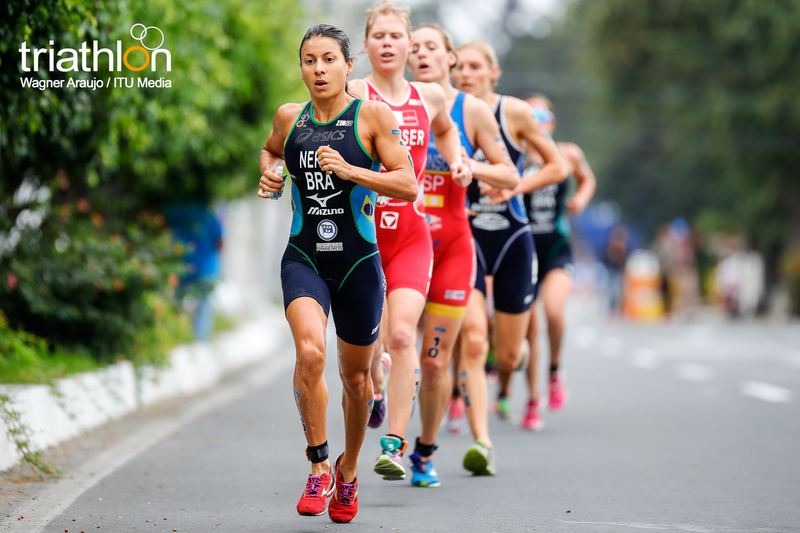 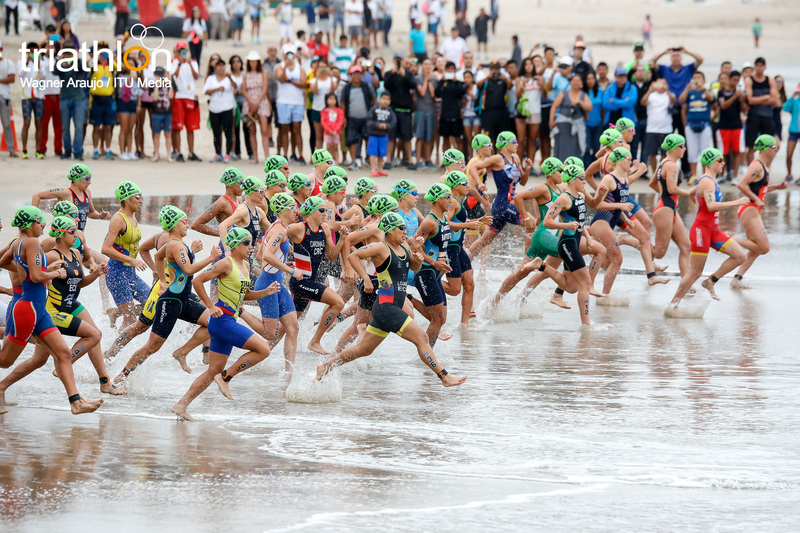 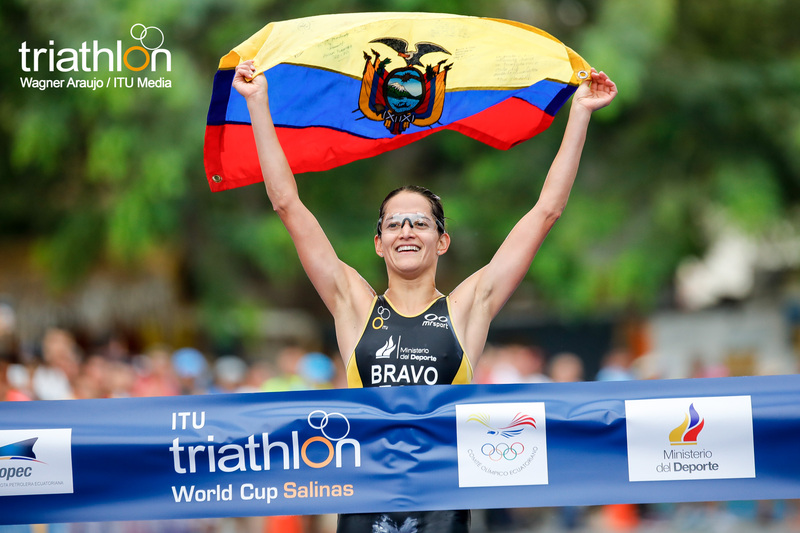 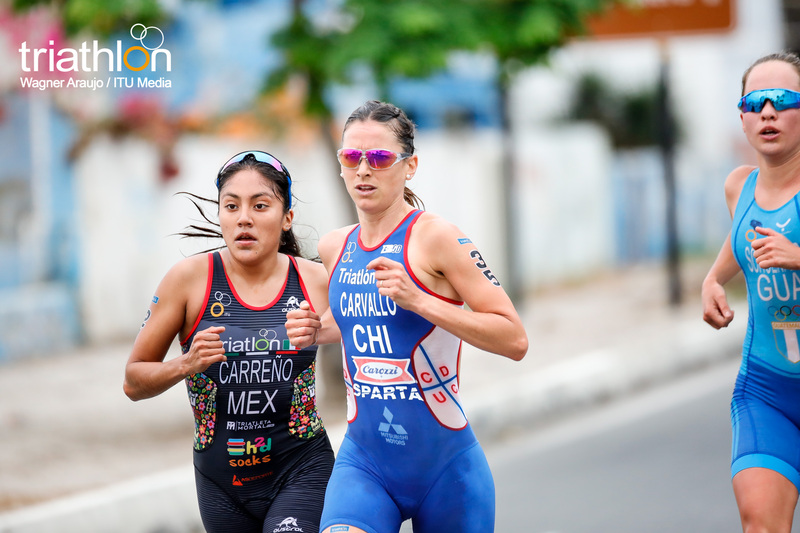 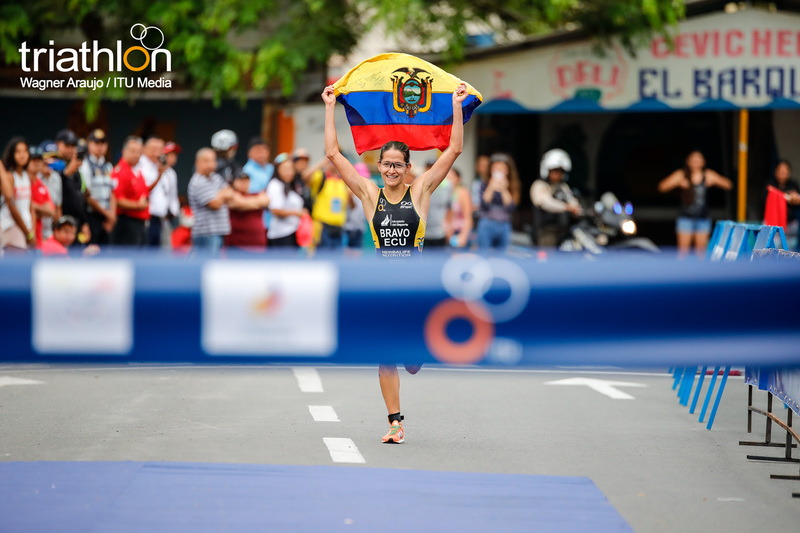 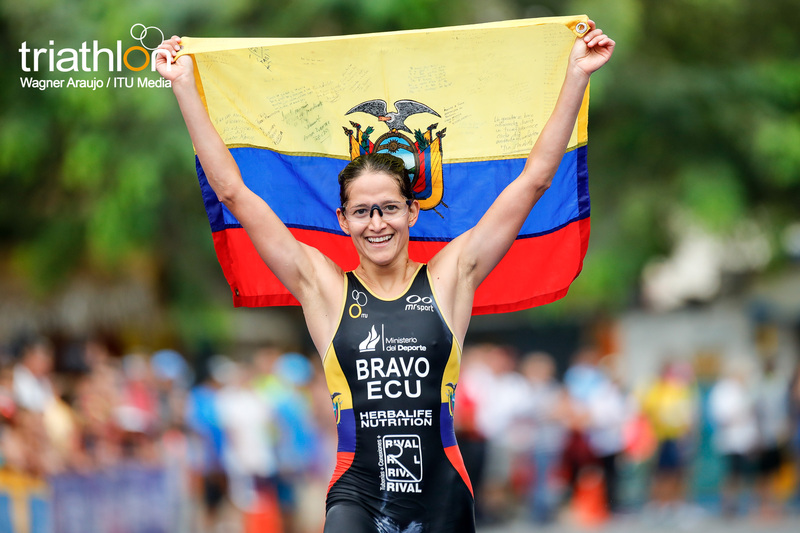 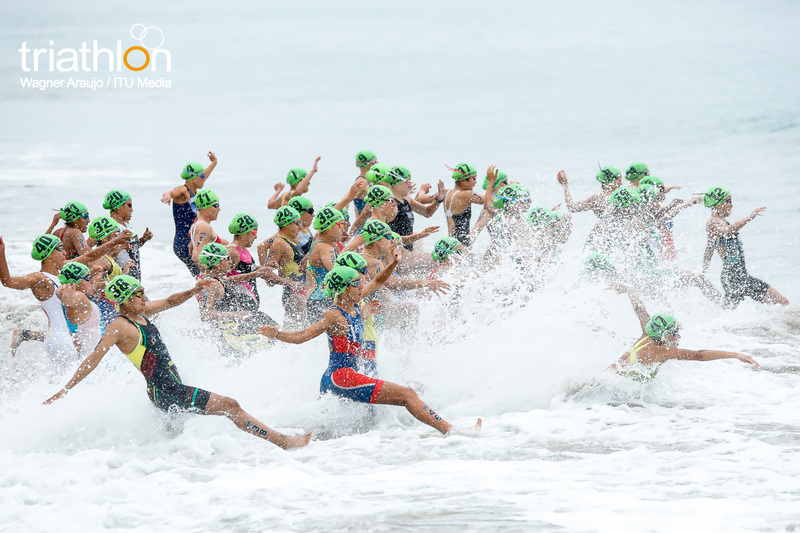 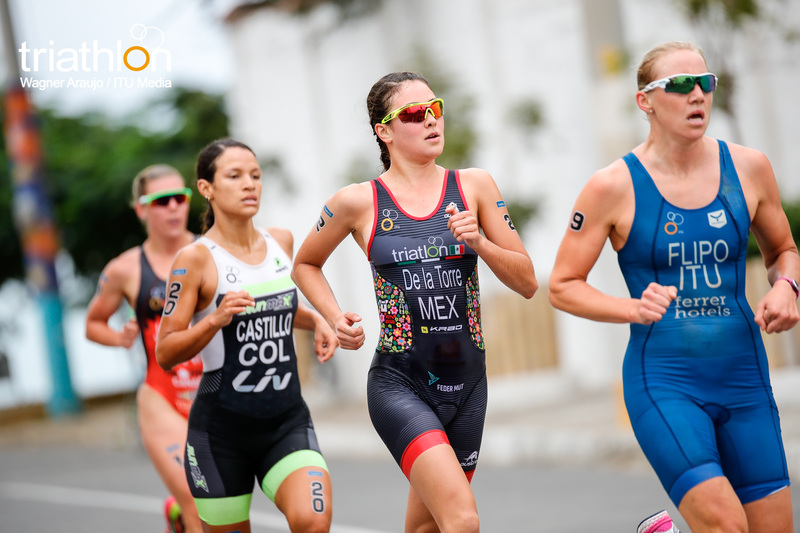 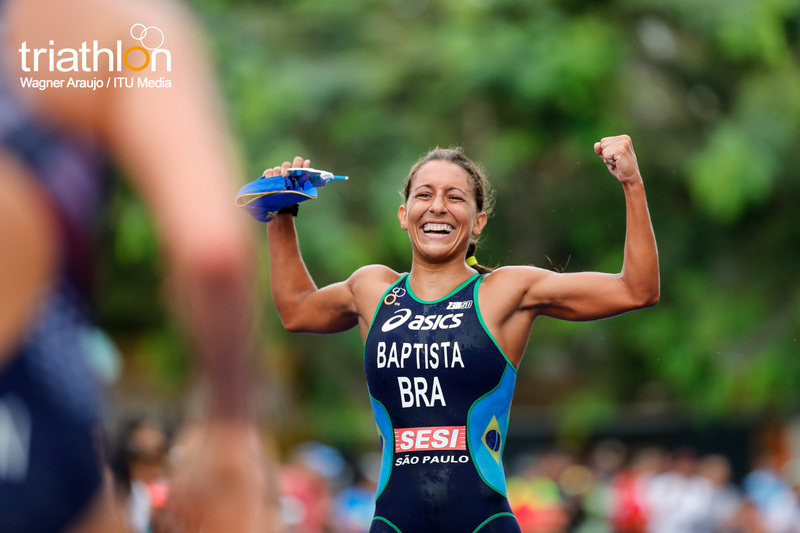 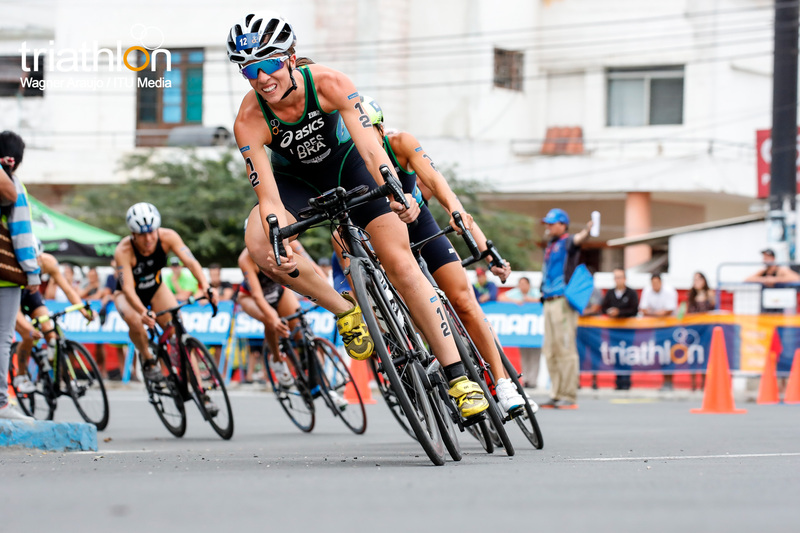 The women will begin the 2017 Salinas ITU Triathlon World Cup at 08:00am on Sunday, October 29 with the men following directly after at 09:30am local time. 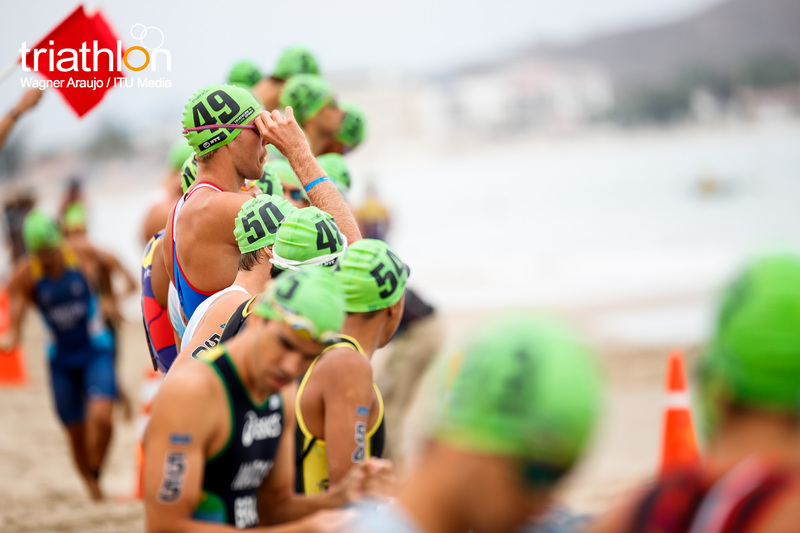 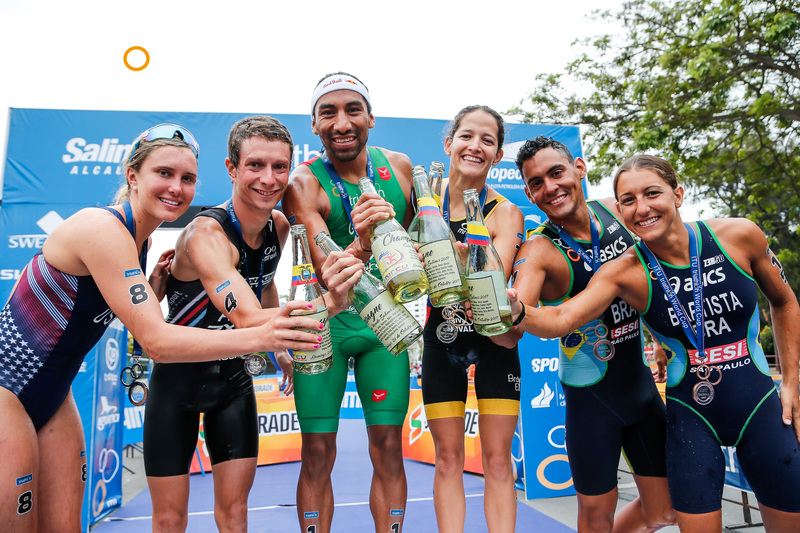 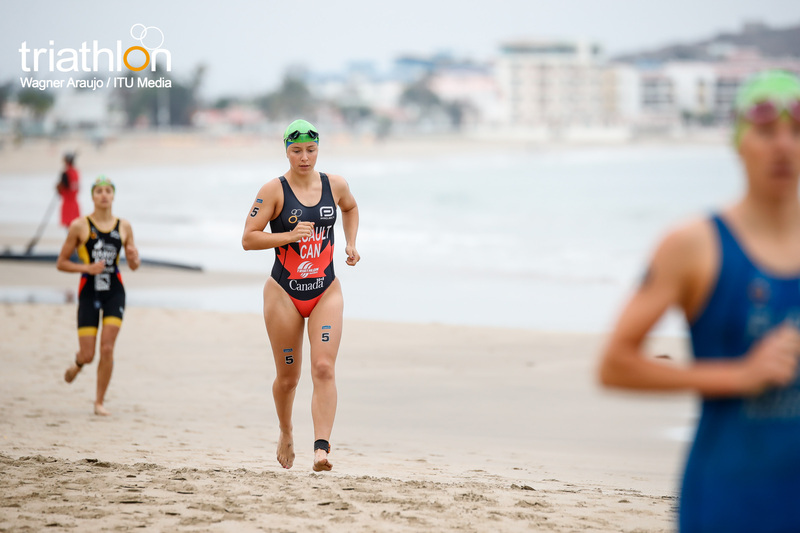 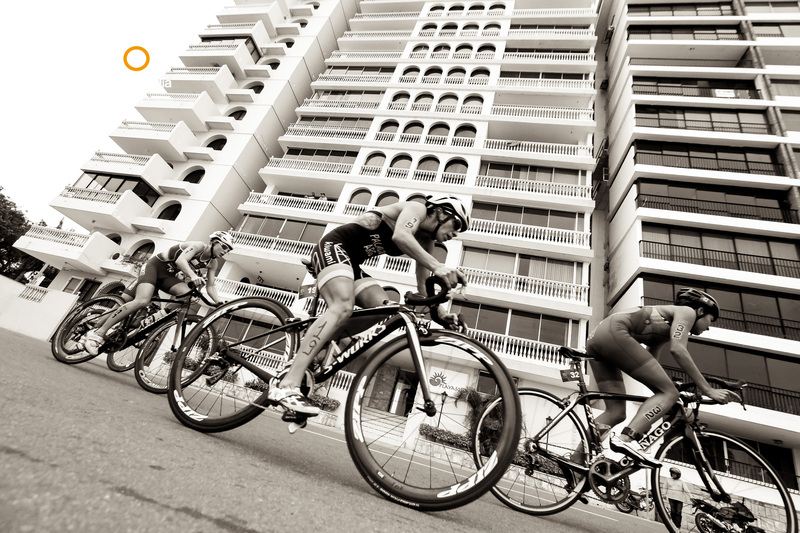 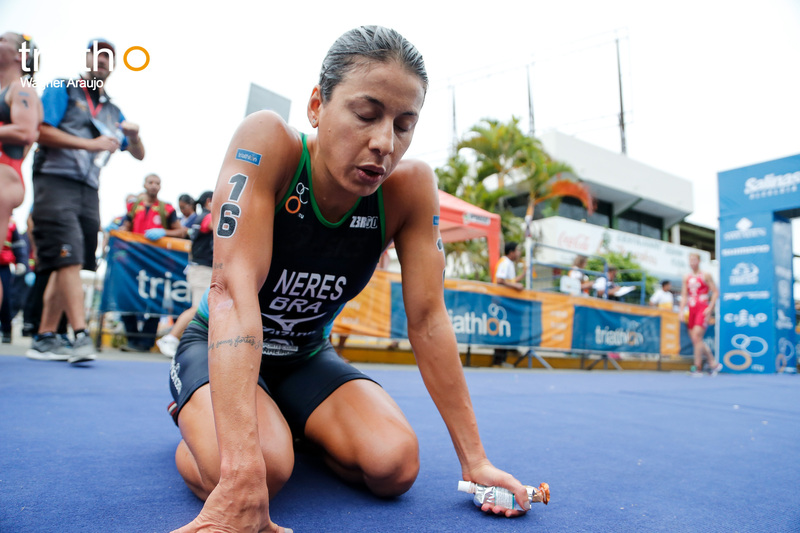 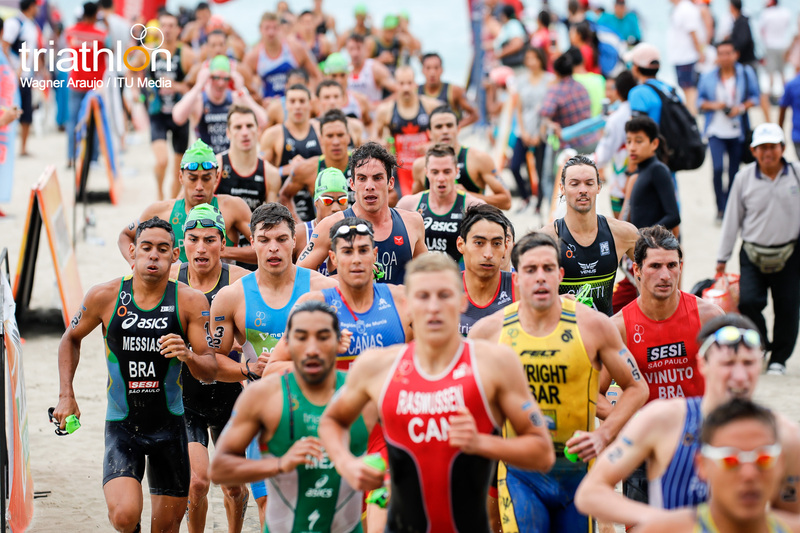 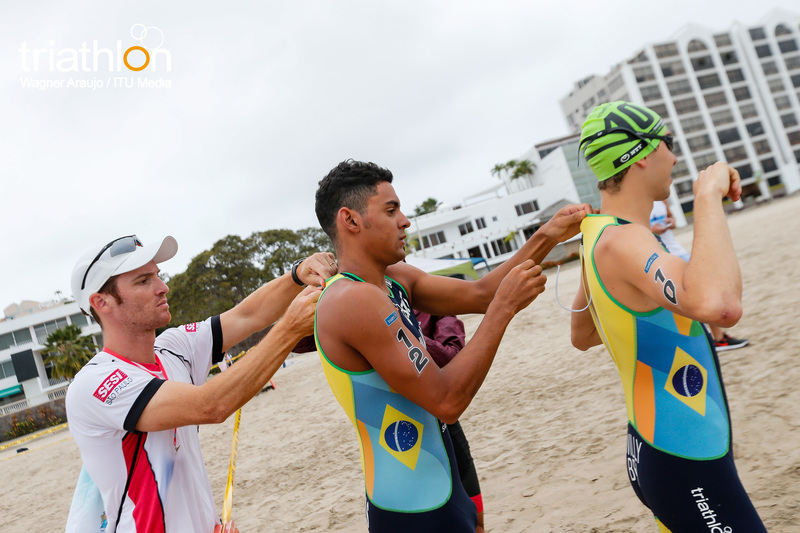 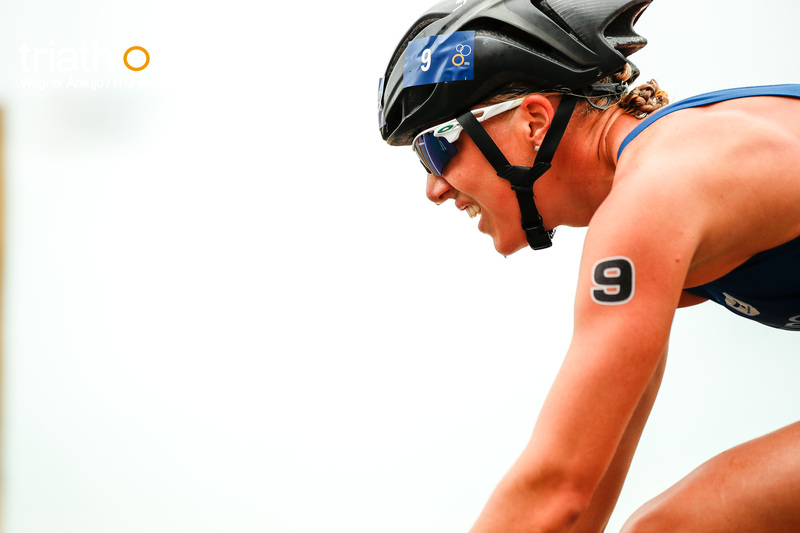 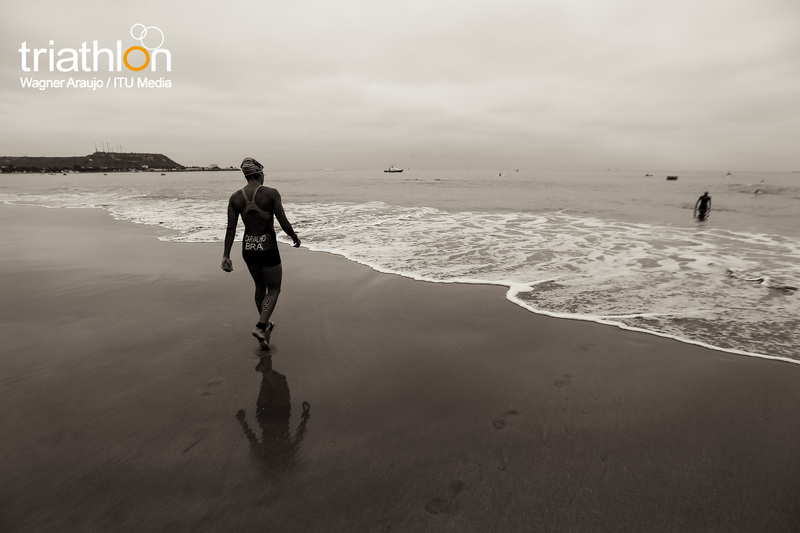 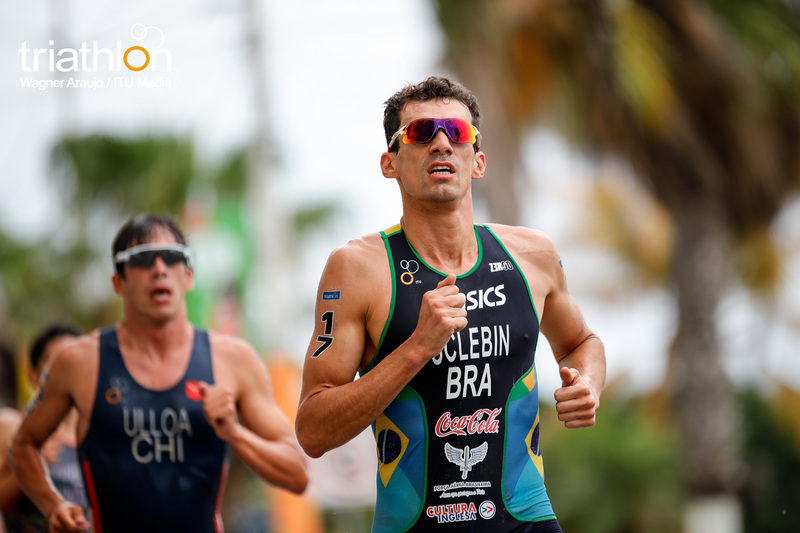 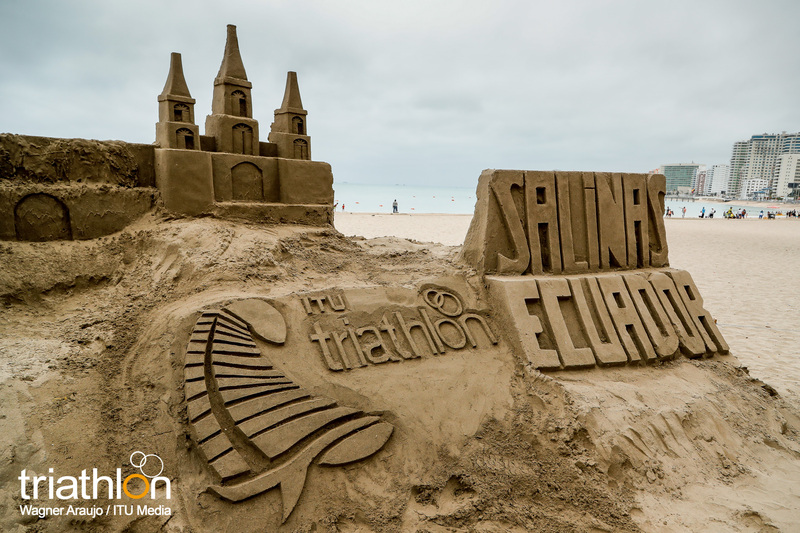 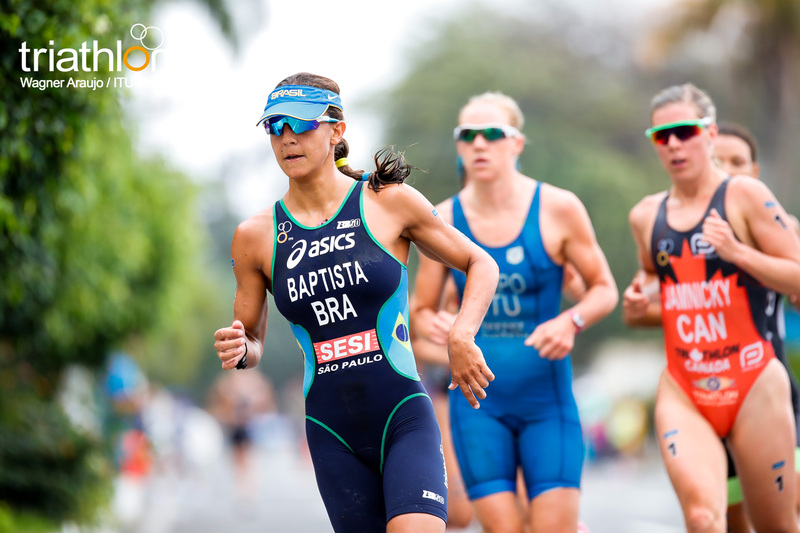 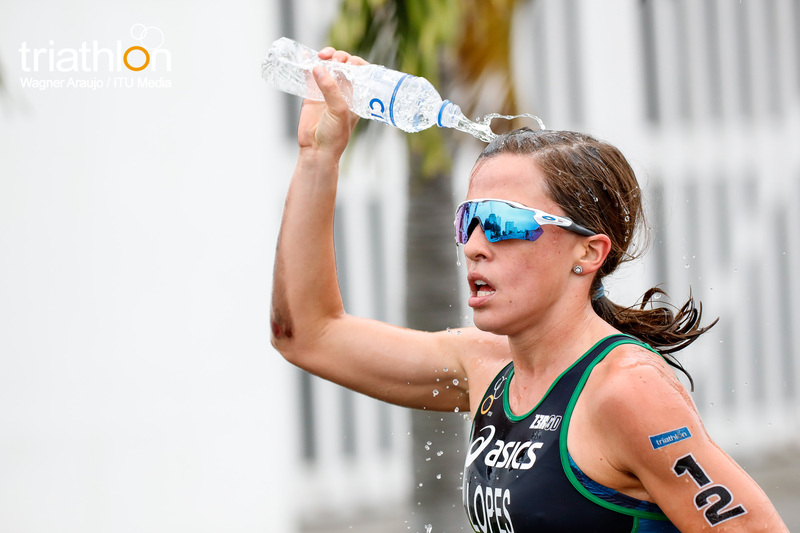 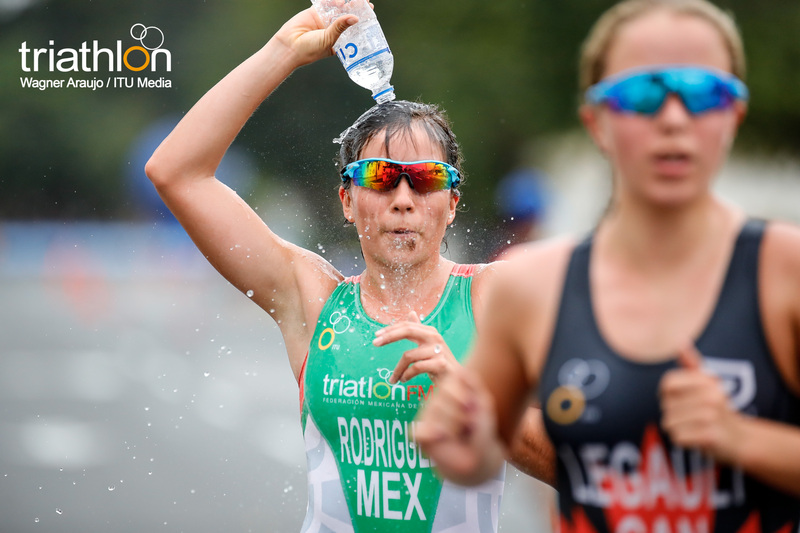 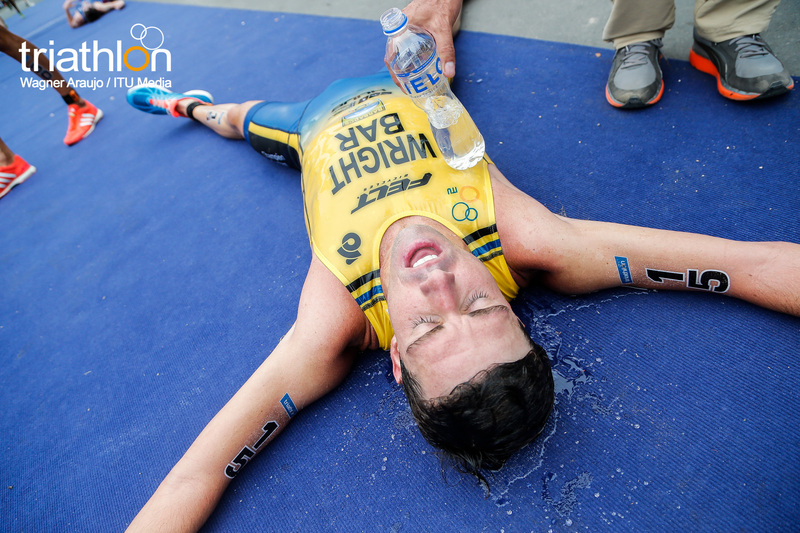 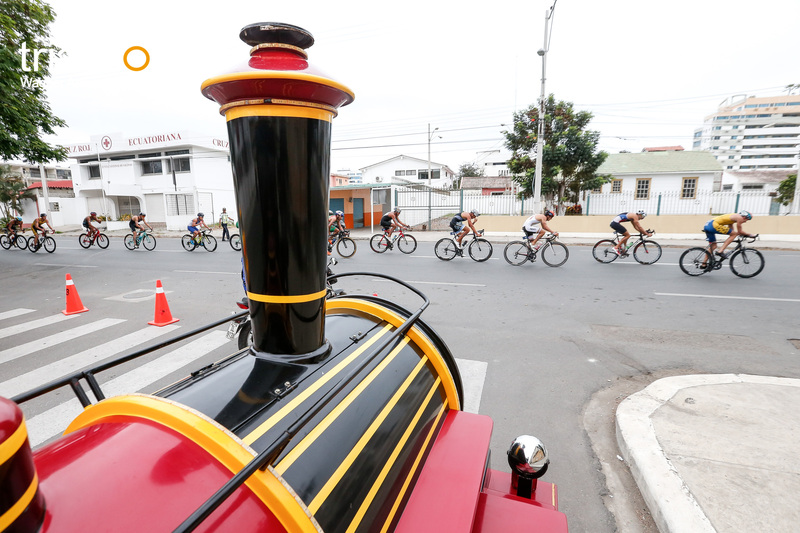 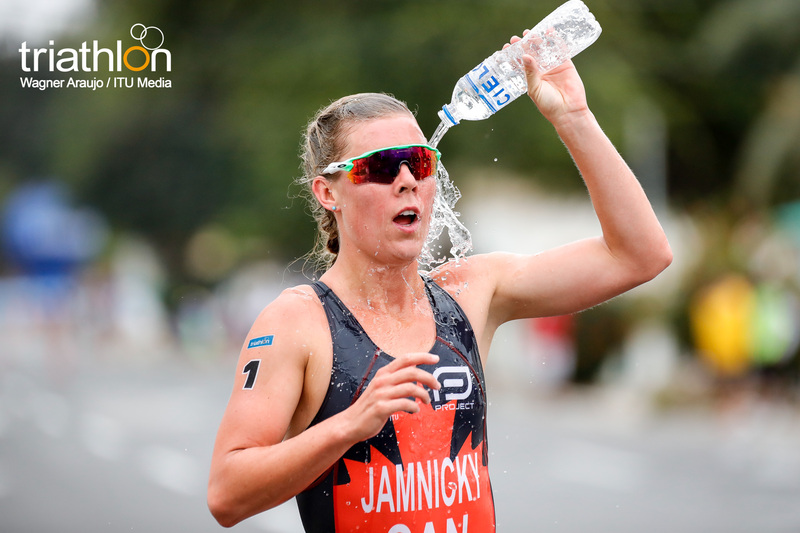 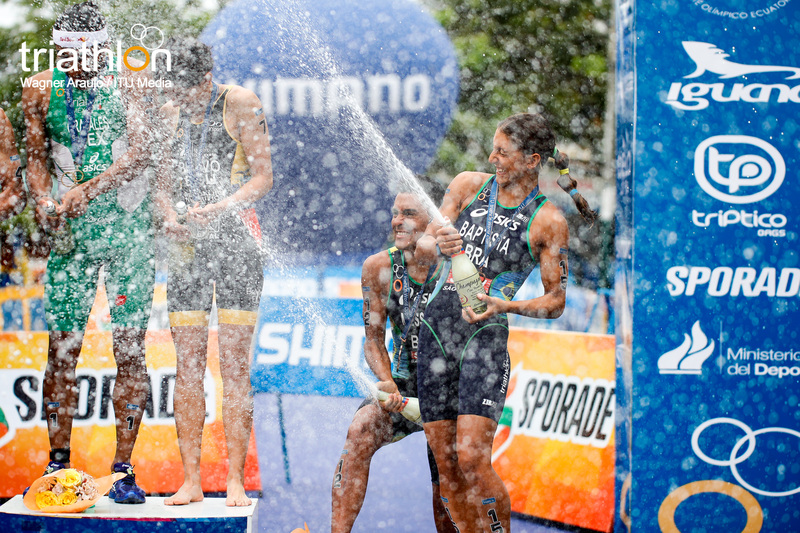 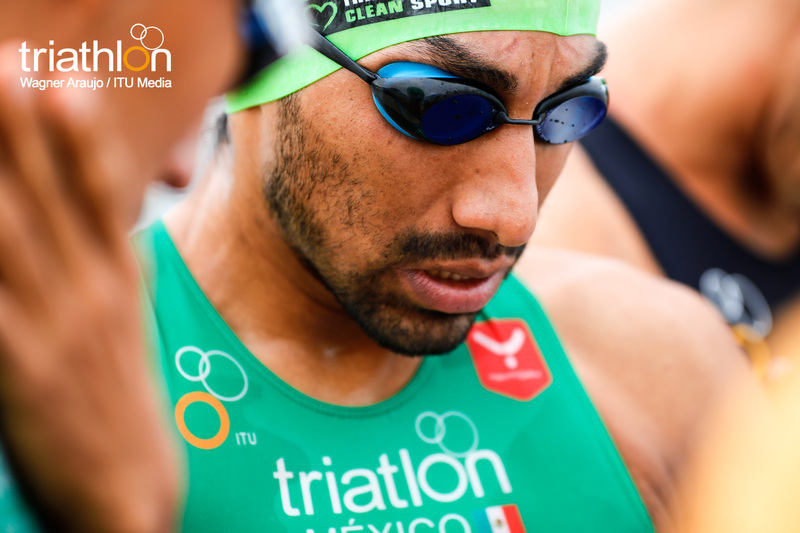 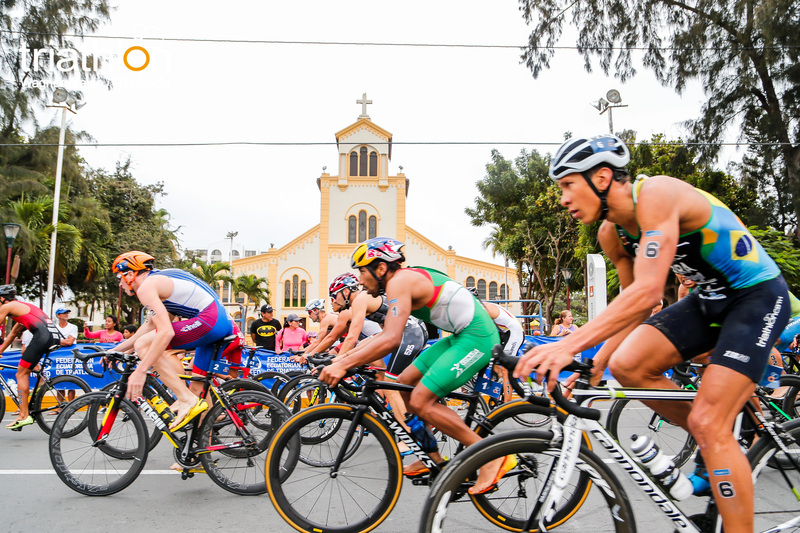 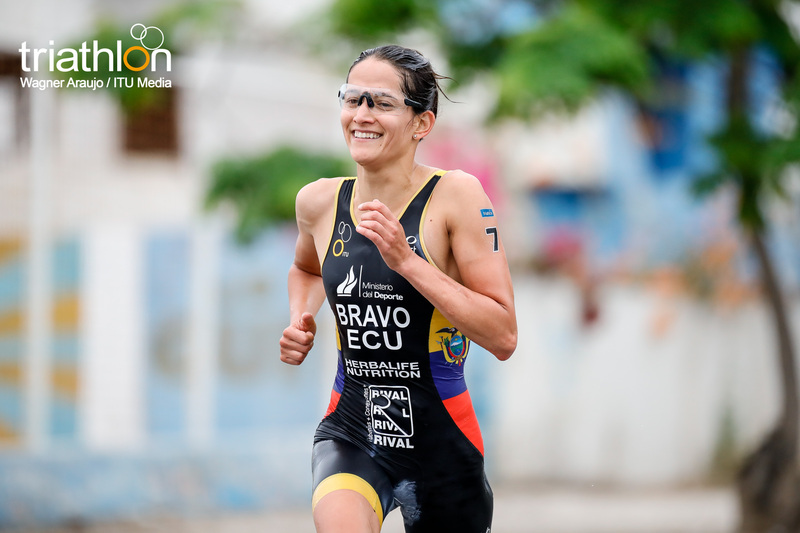 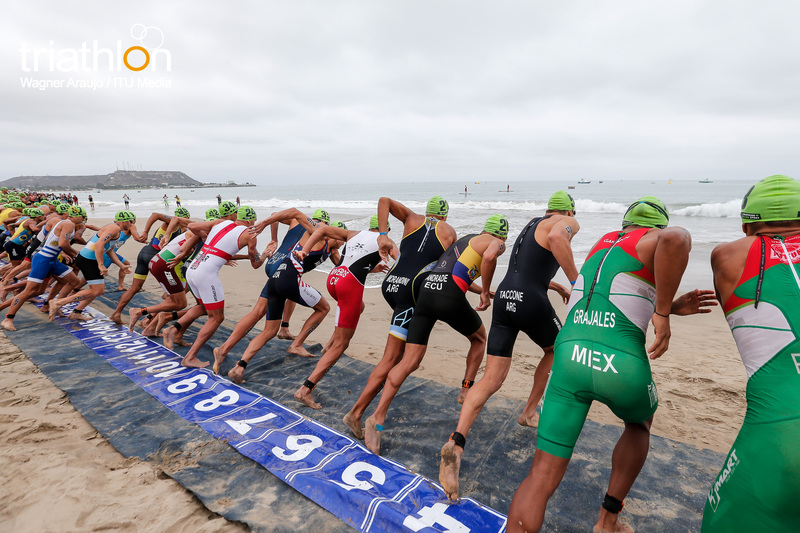 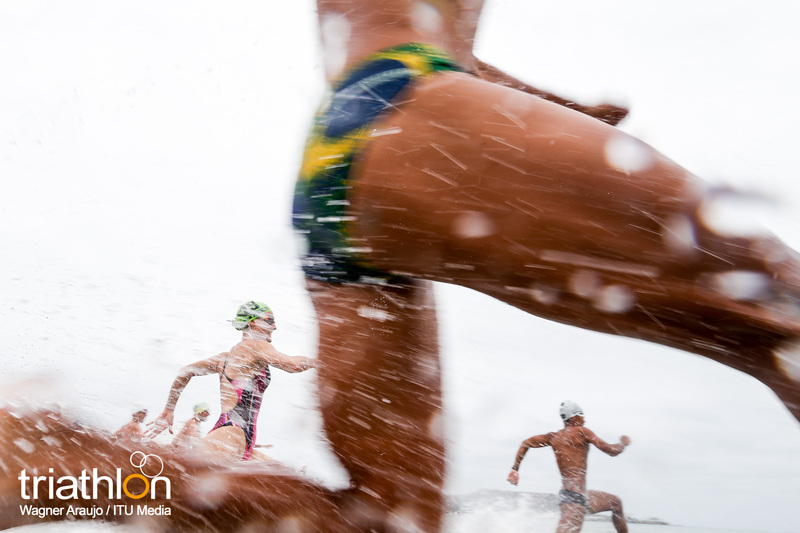 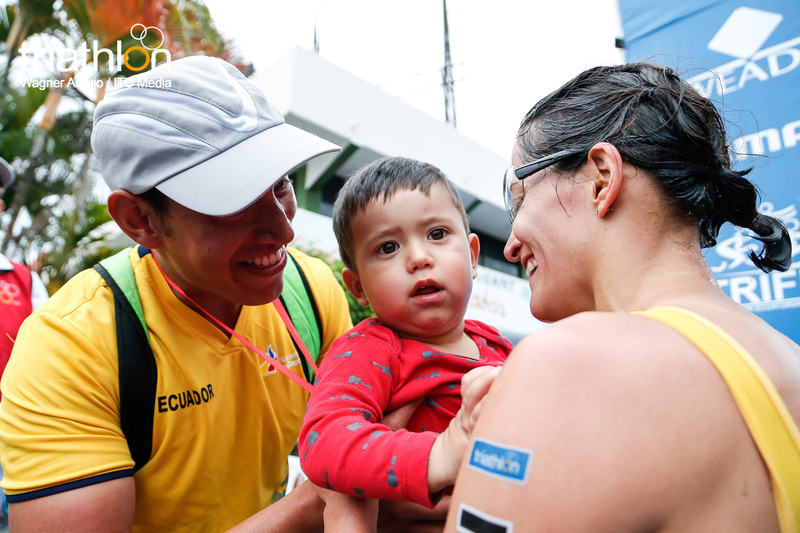 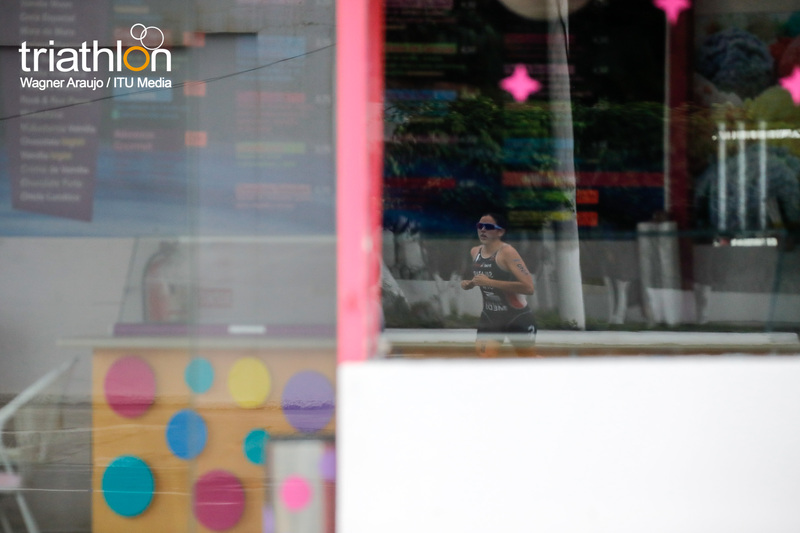 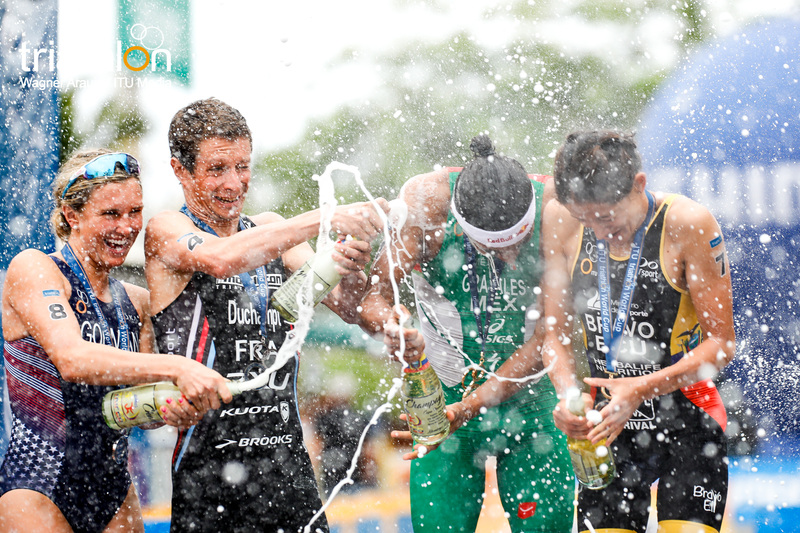 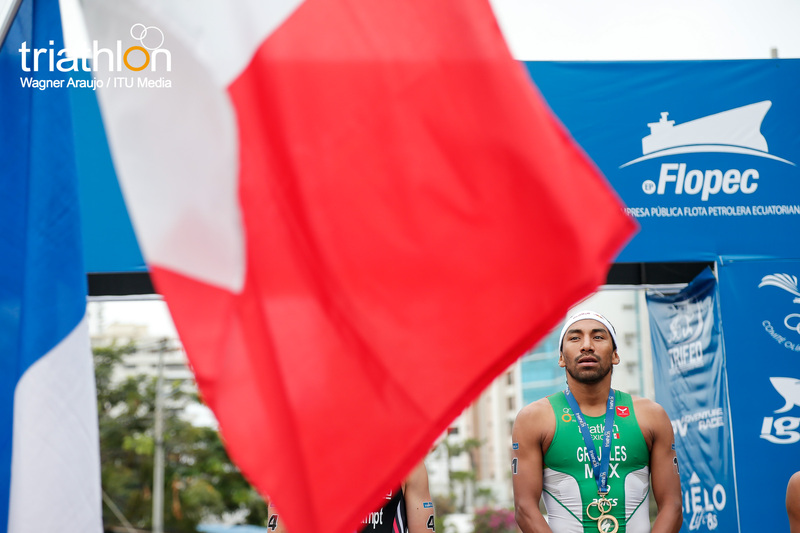 You can follow along with the action using Twitter updates on @triathlonlive using #SalinasWC.